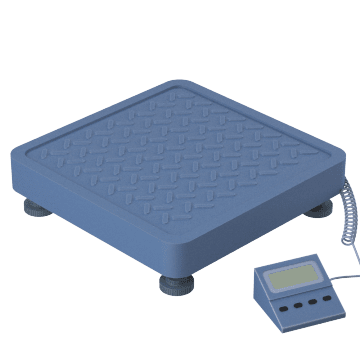 Find a variety of scales from small bench scales for weighing light items to large floor scales for weighing pallets of goods. 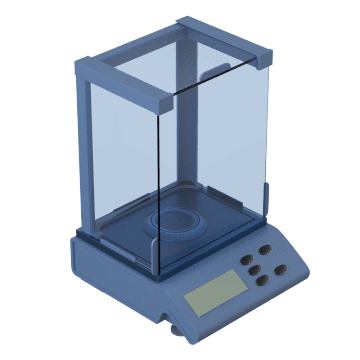 These dial-style mechanical scales are easily carried for quick weighing in applications such as shipping and receiving. They do not need a power source. 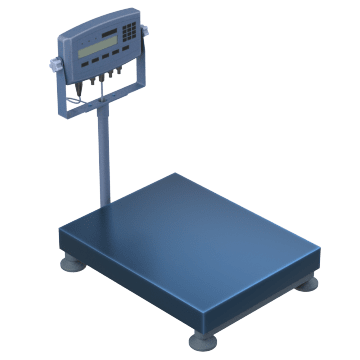 Choose mechanical balanced-weight scales for a variety of basic weighing applications in which items are weighed using a counterweight method. 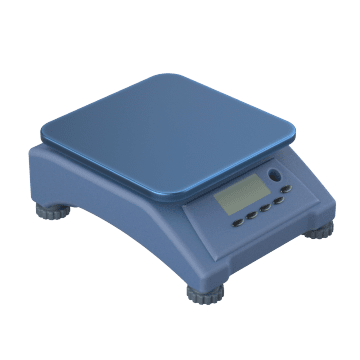 Place these digital scales on a laboratory counter or work bench for more precise weighing results than with mechanical scales. They feature an easy-to-read LCD screen. 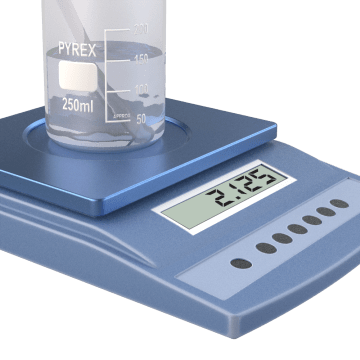 Shield the weighing surface on scales from sudden drafts that could disrupt a sample and impact accuracy while performing sensitive, highly precise weighing applications. Use these versatile scales in a variety of industrial applications. 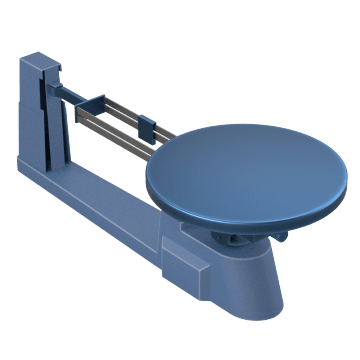 They feature a low profile weighing platform for placing on the floor or a bench and a display that is typically offset from the base with a bracket. 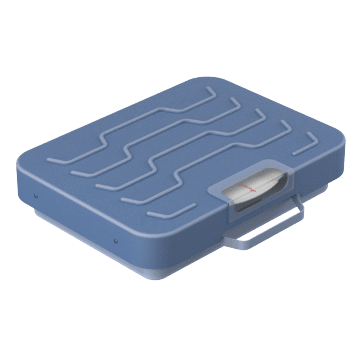 Designed to fit in small spaces like bathrooms or doctor's offices, these floor scales measure body weight by standing directly on them. 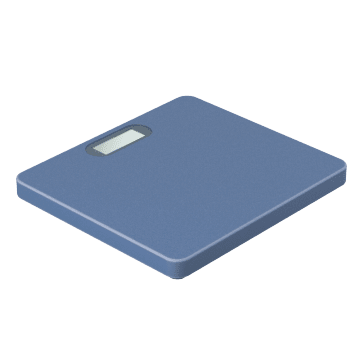 Keep these portable scales in your shipping and receiving department for quick, accurate results.